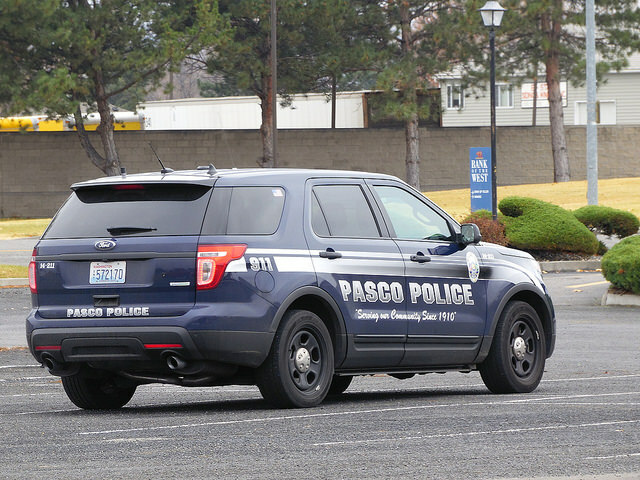 On Tuesday, February 10th, three police officers in Pasco, Washington, fatally shot a man who had been throwing rocks. The case has sparked local protests and talk of an investigation in Pasco, a city of about 68,000 people located some 215 miles southeast of Seattle. The victim, Antonio Zambrano-Montes, was a citizen of Mexico and the fourth person to be killed by Pasco police in 7 months (that’s more fatal police shootings than happen in some entire countries in a year, or longer). While law enforcement, media outlets, and statisticians debate whether police shootings are on the rise in the United States, occurrences like these may bring the debate to a new level. These links are just a brief sampling: 1, 2, 3, 4, 5. Given recent events, it isn’t a far stretch to say that events like these could easily turn into international incidents, jeopardizing diplomatic relations between the U.S. and our allies, and even resulting in travel warnings and travel bans for tourists coming to the States. 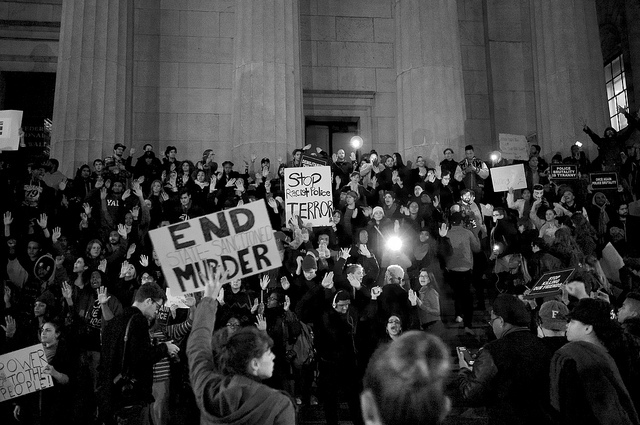 It is clear that U.S. law enforcement in general has been under worldwide public scrutiny in the aftermath of the deaths of Michael Brown and Eric Garner. A discussion for another day will have to focus on why it is unfair—and both misinformed and unhelpful—to lump all U.S. law enforcement into one group. For now, consider the case of police in Richmond, California. Richmond is a city of 106,000 people near San Francisco, and an example of how leadership and accountability can prevent fatal police incidents. …in Richmond, historically one of the most violent cities in the Bay Area, the Police Department has averaged fewer than one officer-involved shooting per year since 2008, and no one has been killed by a cop since 2007. That track record stands in sharp contrast to many other law enforcement agencies in the region, according to a review of data compiled from individual departments. Many observers and police officials attribute Richmond’s relatively low rate of deadly force to reforms initiated under Chief Chris Magnus, who took over a troubled department in this city of 106,000 in 2006. Magnus implemented a variety of programs to reduce the use of lethal force, including special training courses, improved staffing deployments to crisis situations, thorough reviews of all uses of force and equipping officers with nonlethal weapons such as Tasers and pepper spray. These issues reach the heart of our mission at The Goodis Center. While we are working to expand our research on law enforcement, and to develop educational and training materials for law enforcement in the U.S., the time for a national discussion—and for meaningful reform—is now. Let Richmond be an example of what can be accomplished with the right leadership, training, and mentality, and start calling on your local police to respect human rights and uphold their sworn duty to protect and serve.